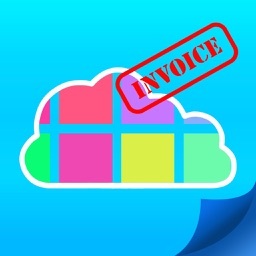 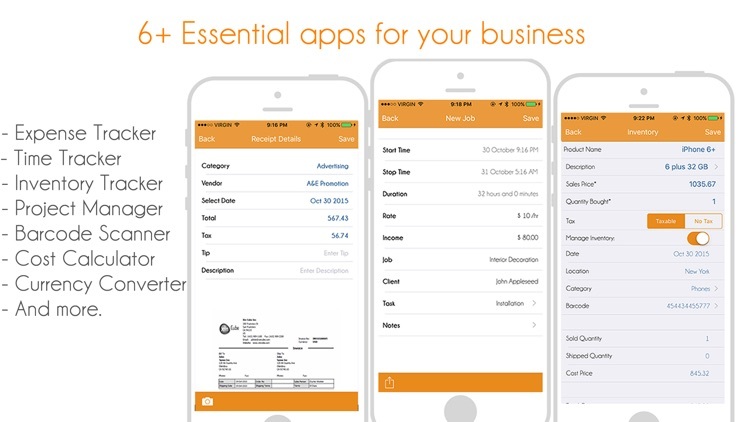 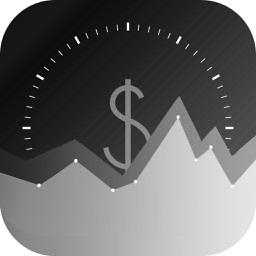 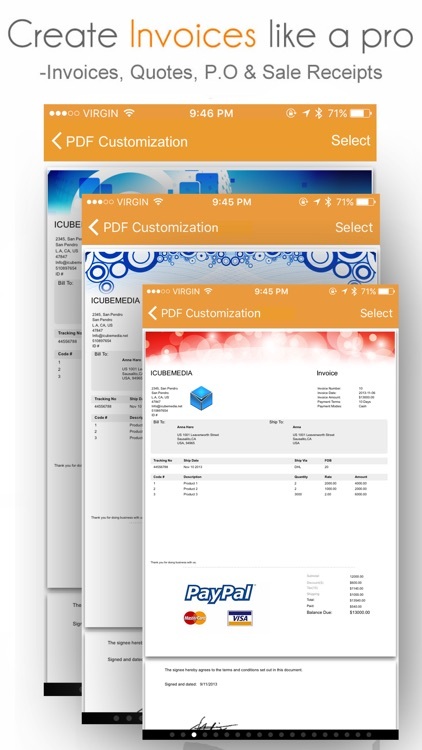 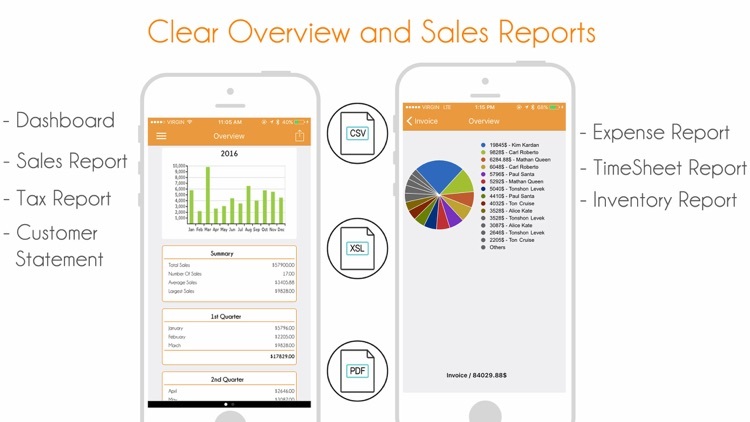 Invoice Manager Pro by iCubemedia Inc.
Invoice Manager is a one-time-purchase, no monthly fees and no Internet access required. 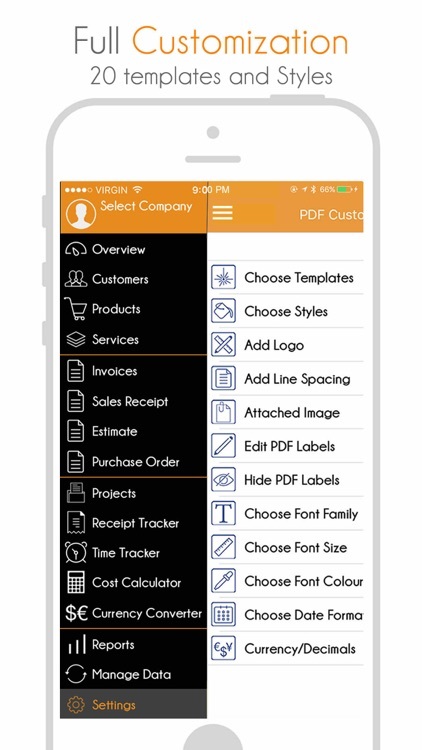 Create and send UNLIMITED professional Invoices, Estimates and Purchase Orders with 20 different styles and professional templates. 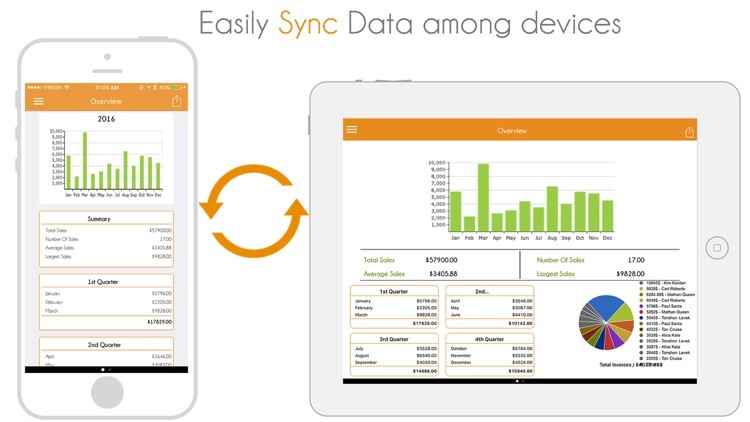 Also, Sync as many devices as you want in order to use the same data.